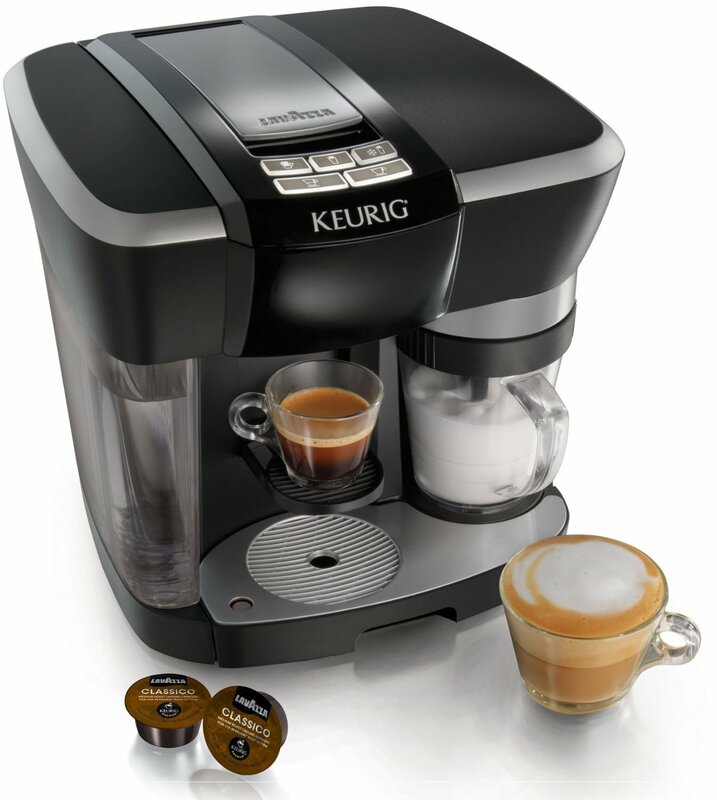 The Keurig Mini Plus Brewing System is just perfect if you are searching for a household coffee system. The tank has the capability to hold up to 10 ounces of water. Because of this, you have to add water each time you brew. It also takes 2 minutes in order to brew a full cup. With this brewing system, you can control the size and strength of the cup by the K-Cup type that you choose, as well as the amount of water that you use. Just a note, however, there are no settings, thus you may only have to figure out the entire process by trial and error. This model comes in orange, red, platinum, black, purple, white, yellow, cobalt blue, orange and flash green. This can easily match the décor of your kitchen. On top of that, Keurig K-Cups are available widely and are also available in a wide range of tea and coffee brands, along with hot chocolate, cider as well as iced drinks. Compact single cup coffee maker. Comes with a wide variety of flavors, roasts and blends of coffee. Also available for other hot beverage brewing. No need for water or coffee filters. Consists of 6, 8 or 10 ounces of brewed coffee per serving. 13 colors to choose from. UL rated for household use only. Brews at the right temperature and time for producing great tasting coffee. Comprehensive care/ use and setup guide is included. Takes more than 2 minutes for actual brewing. Tank is not removable for sink filling. It can also only accommodate enough water for a single cup. No settings that can control the strength and size of cup. 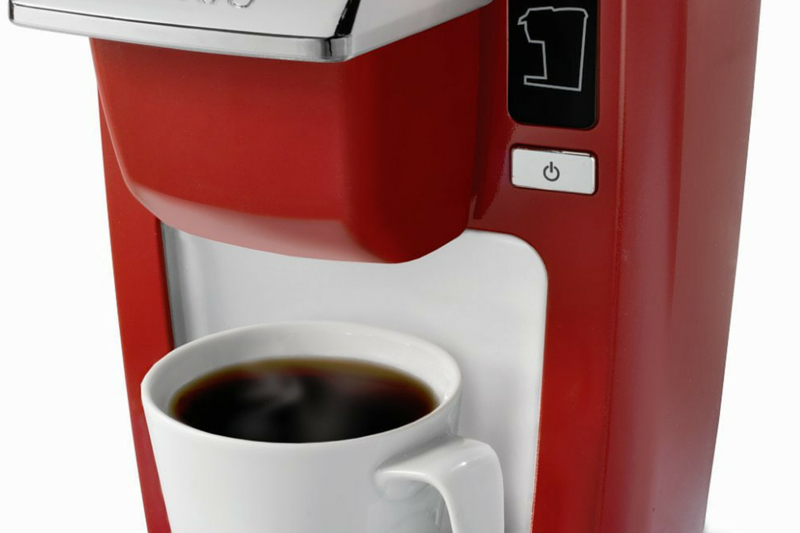 No doubt that the Keurig Mini Plus Brewing System is a great option when it comes to a household coffee maker system. It uses the more expensive options, that is, K-Cups rather than using ground coffee, allowing for an easier setup. It is also possible to clean, and create consistently great coffee. You may also want to brew your preferred ground coffee with the use of a reusable coffee filter which is sold separately. Under the same manufacturers, you can enjoy a huge selection of other coffee systems. For instance, you may want to take a look at the Rivo Cappuccino and Latte System. This model, however, produces a specific type of coffee, that is, espresso with Rivo Lavazza Espresso Cups and also froths milk. This can easily be done in just a push of a button. This machine is also popular and highly rated. However, this does not prepare the standard brewed coffee. 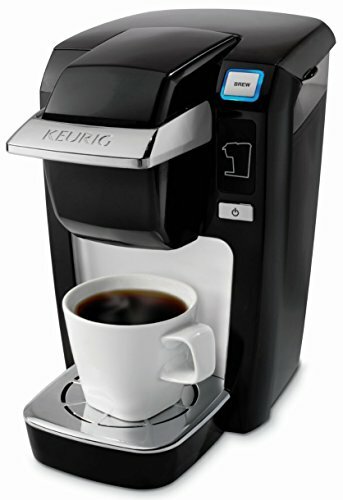 Another line that might catch your attention is the Keurig ﻿K575 Single Serve Programmable K-Cup Coffeemaker . It can allow you to brew single cups of coffee with the use of K-Cups, as well as smaller carafes up to 30 ounces. However, the main difference is that they can only brew using Keurig brand pods that come with a special lid. Keep in mind, however, that reusable My K-Cups and other third party filters DO NOT really work with these types of coffee makers. At this point, the difference is pretty obvious. If brewed coffee is what you are searching for, there is no doubt that Keurig Mini Plus Brewing System is the best option to choose. Aside from producing good brewed coffee, it is also flexible enough to allow third party My K-Cups as well as filters to work with it. 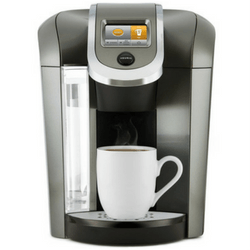 The Keurig Mini Plus Brewing System is very easy to use. It is also equipped with LED lights which can indicate the setup process as well as the brew cycle in which the machine is currently set on. The back of the machine has a compartment which can be used for storing the short power cord when it is not in use. Keep in mind, however, that you may have to push it right into place because it is not retractable. Its portability and compact size makes it perfect for smaller spaces such as homes, apartments, and even in RVs. It is also available in several different attractive colors. This system is considered as a bestseller on Amazon. 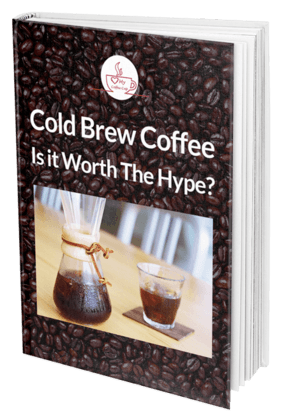 Most of the users report that they are really satisfied with this brewing system. It is a good choice for household use for different reasons. For one, you do not have to wait for each and every cup of water to heat. You will be content with the K-Cups and the flavors that it can provide. If you also feel that 10 ounces is just enough amount of coffee per cup, you will certainly be satisfied with this coffee maker. Keep in mind that it is also important to take into consideration maintenance of this system in order to lengthen its life. You may have to clean the needles in order to keep it smoothly running, and adjust how you install the My K-Cups.